Hi! You may know me from those What's Good videos you watch every week and then post angry comments about. You may also know me because I started Greatist over six years ago. 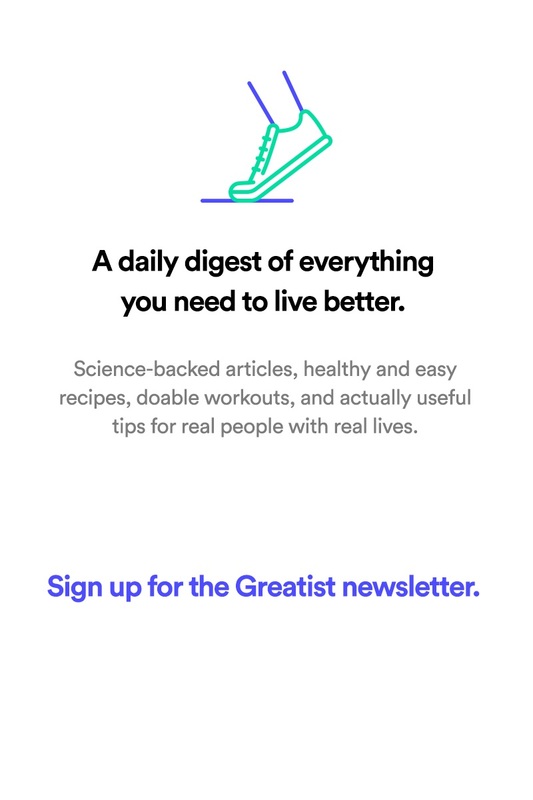 Today Greatist is by far the largest site for healthy-minded millennials on the internet (NBD). Of course, it wasn't always that way. 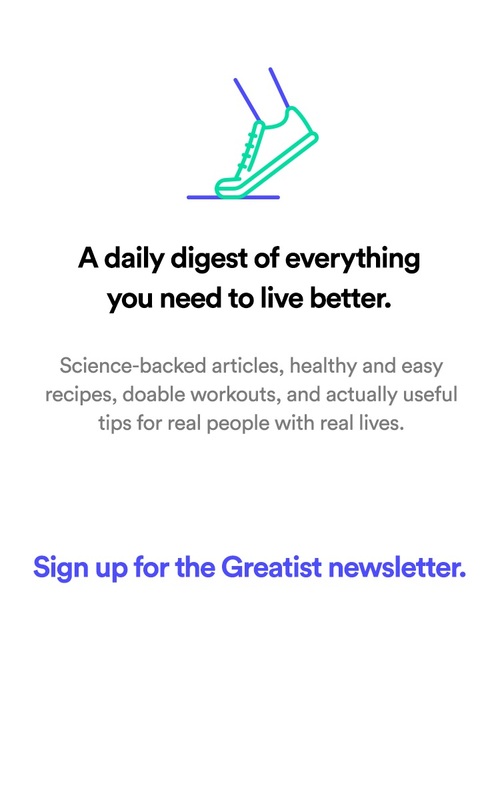 I remember when Greatist was started in a 24-hour Starbucks with a bunch of friends volunteering their time for free and blogging (yikes) with nothing but big ambitions to change the narrative around health and to give us millennials a brand we could trust. And I remember when I was the biggest kid in the class, struggling with my weight, sad and alone and intimidated by how everyone else had seemingly figured it out. Greatist and I have both come a long way. But Greatist still retains the unbridled passion, the attention to getting every detail right, and the JFDI scrappiness that made us who we are. And though I've figured out a lot about balance and what works for me to stay healthy, I still struggle with my weight, and I still have a lot to learn. To share some of what I've discovered along the way, I've started to add my perspective to the evolving health and wellness world. It's weird and wonderful out there. I'm no expert. But I'm a friend who's figuring it out like you... I'm just a little further along and can help point the way. That's all I wished I had growing up.